Tooth whitening lightens the colour of teeth and helps to remove stains and discoloration. Whitening is among the most popular cosmetic dental procedures because it can majorly improve how your teeth look. Dr. Sharad Kumar M.D.S. (ORTHO) of SMILE PLEASE DENTAL CLINIC in Vashi, specialises in in-office Teeth Whitening Procedure. Whitening is normally a one-time procedure. But It might be needed to be repeated from time to time if you want to maintain the brighter colour. Why to do Teeth Whitening?? Enamel is the the outer layer of a tooth. The colour of natural teeth is created by the reflection and scattering of light off the enamel, combined with the colour of the dentin under it. Your genes affect the thickness and smoothness of the enamel. Thinner enamel allows more of the colour of the dentin to show through. Having smoother or rougher enamel also affects the reflection of light and therefore the colour. It is also possible to have stains inside the tooth. These are called intrinsic stains. For example, intrinsic stains can be caused by exposure to too much fluoride as a child while teeth are developing. Other causes include tetracycline antibiotics. Trauma may also darken a tooth. The teeth have to be professionally cleaned and polished before doing Teeth Whitening. Whitening can be done efficiently at ISO 9001:2015 Certified SMILE PLEASE DENTAL CLINIC in Sector 17, Vashi. 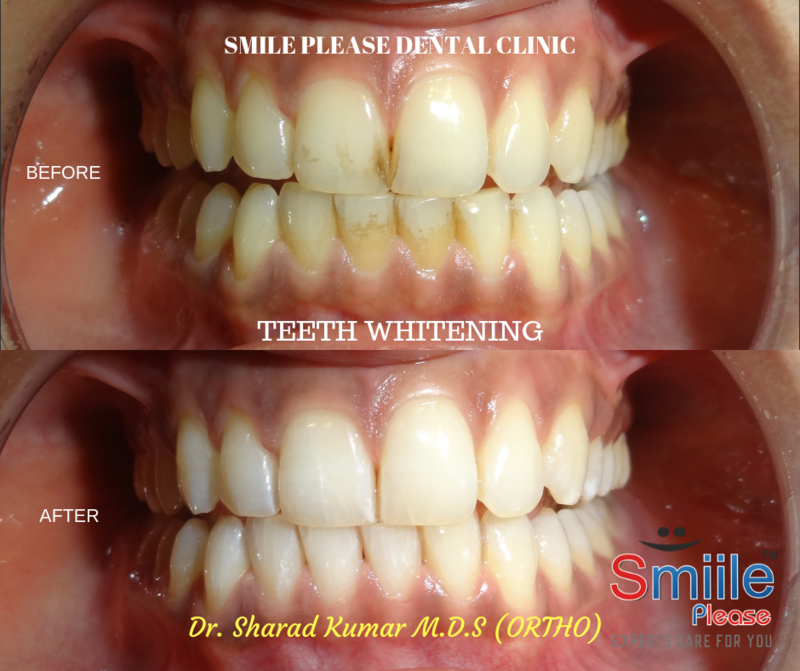 For in-office whitening, Dr. Sharad Kumar will photograph your teeth first. This step will help him to monitor the progress of the treatment. Dr. Sharad Kumar will also examine your teeth and ask you questions to find out what caused the staining. Next, your teeth will be cleaned. This will remove the film of bacteria, food and other substances that build up on your teeth and contribute to the staining. Once this is done, the whitening procedure begins. The most common type of tooth whitening uses a gel that is applied directly to the tooth surface. This product contains some form of hydrogen peroxide. In-office whitening allows us to use a more powerful whitening gel. A specialized light or laser activates the gel and allows bleaching to happen faster. 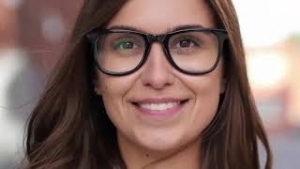 In-office whitening usually takes 30 to 90 minutes. First, Dr. Sharad Kumar will apply a substance that covers and protects the gums around the teeth. Then, the whitening agent will be placed on the teeth. Some whitening agents are activated by a laser light, special lights or by the heat from these lights. After the whitening agent is applied, we will shine the light on your teeth. Vital whitening may not improve the appearance of a tooth that has had root-canal treatment because the stain is coming from the inside of the tooth. If this is the case, Dr. Sharad Kumar will use a different procedure that whitens the tooth from the inside. He will place a whitening agent inside the tooth and put a temporary filling over it. The tooth will be left this way for several days. You may need this done only once, or it can be repeated until the tooth reaches the desired shade. Whitening is not a permanent solution. The stains will come back. If you smoke or consume a lot of staining foods or drinks, you may see the whiteness start to fade in as little as one month. If you avoid these sources of staining, you may not need another whitening treatment for 12-24 months. Teeth Whitening is unlikely to cause serious side effects, although some people’s teeth may become more sensitive for a short while. You may get mild gum irritation as well. Women should not have their teeth whitened while pregnant. The effect of the whitening materials on the development of the fetus is not known. Since the procedure is cosmetic, it should be postponed until after delivery. DR. SHARAD KUMAR M.D.S. 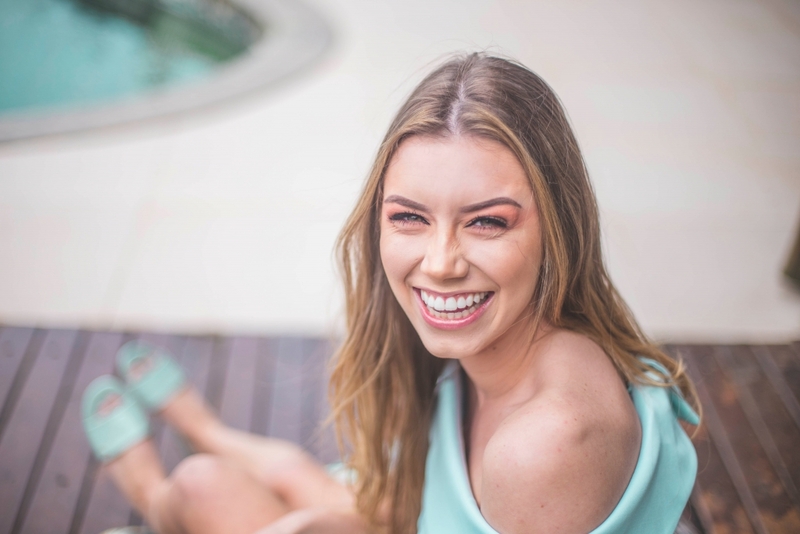 (ORTHO) is an experienced Specialist, who will be able to explain the whole Teeth Whitening process and draw up a treatment plan tailored to your specific case. OFFICE N0.111, NIRMAN VYAPAR PREMISES, SECTOR 17, VASHI, NAVI MUMBAI. Website: www.smiileplease.com TEL: 9821662442, 9930185453, 02227657810.